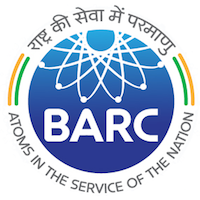 Online Application Details for Bhabha Atomic Research Centre BARC Recruitment of Scientific Officers is given below. Candidate's minimum education qualification for the Vacancies in Bhabha Atomic Research Centre BARC should be B.E. / B.Tech. / B.Sc. in Engineering, 5-year Integrated M.Tech., M.Sc.